Scott Rao needs no introduction for most of our readers. His landmark book The Professional Barista’s Handbook has influenced the current generation of coffee professionals perhaps more than any other single resource. His books have been formative for our own coffee education, so we were excited for the opportunity to ask him a few questions. You recently published your third book on coffee, Espresso Extraction. What motivates you to write? I wrote my first book because I had some free time after selling a business and had always been frustrated as a barista that there were no good resources for learning. After 14 years of full time work owning cafes, I felt I was ready to contribute to the industry’s knowledge base, and spent a few months educating myself in the local university’s physics library before writing the professional barista’s handbook. 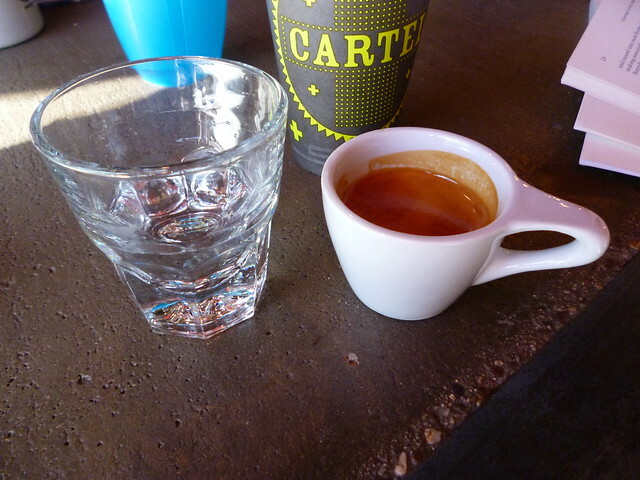 What coffees have you been excited about drinking lately? Over the last decade several cities have emerged as coffee destinations: London, New York, San Francisco, Melbourne, and Oslo immediately come to mind. These trendsetting cities are home to acclaimed roasters and attract a steady flow of globetrotting baristas on coffee pilgrimages. 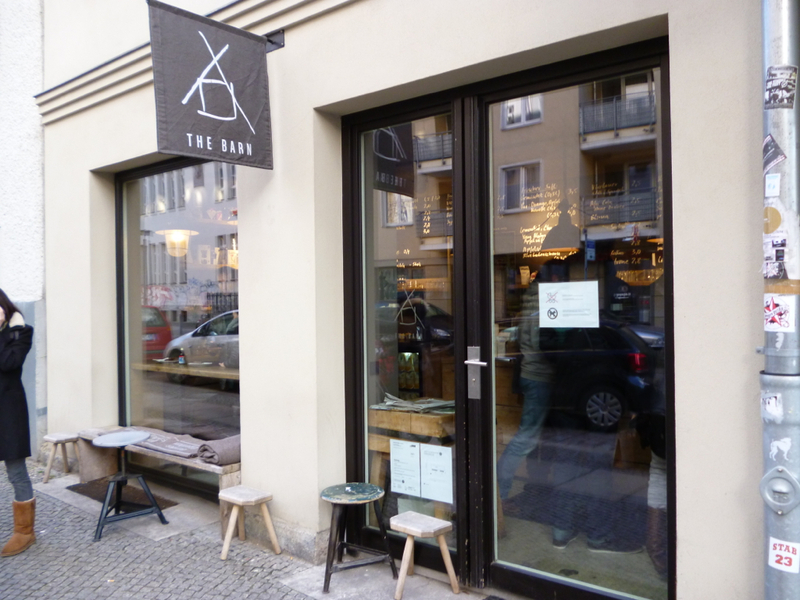 But over in the Eurozone a wave of new coffee shops have been popping up around Berlin, and one cafe in particular, The Barn, is a big reason why your next cafe crawl should be in Germany’s capital.